Photos by Bryan Stevens A Northern Waterthrush perches in a tree growing along Simerly Creek. The following post represents my second compilation of Facebook posts about my annual lawn chair birding experiences. My mom and I have made lawn chair birding an annual tradition every fall. It’s a great way to enjoy the warblers and other migrants that stream through the yard in September and October. 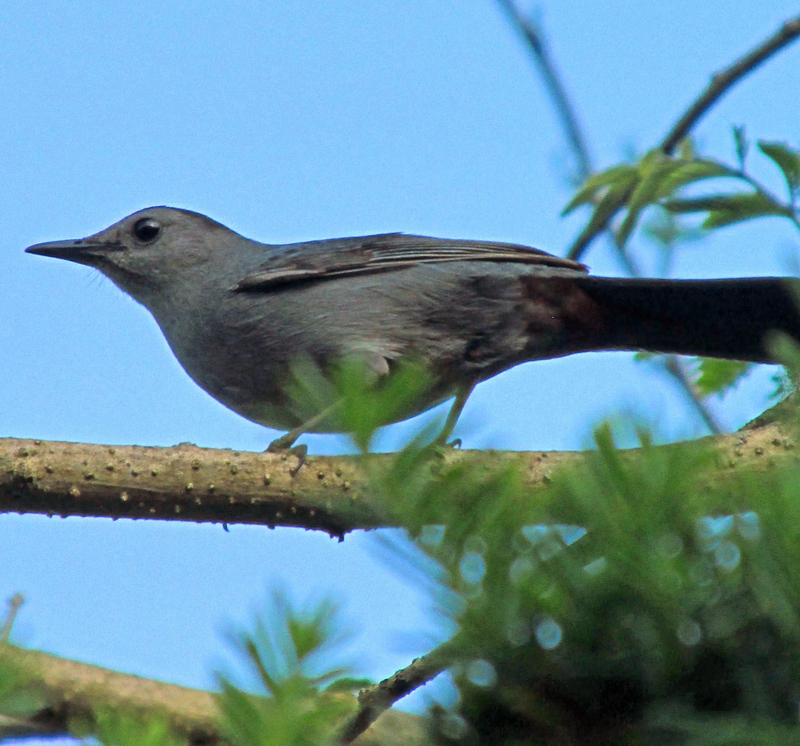 For the most part, you can even avoid the neck sprain that comes with long period of scanning the treetops for glimpses of energetic and evasive warblers. 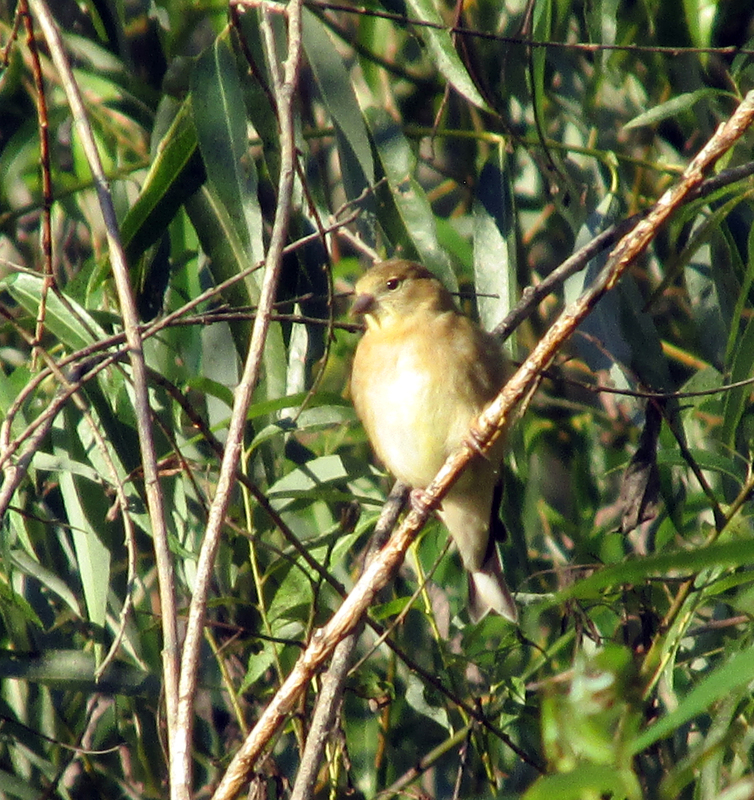 A young American Goldfinch perches on a twig. Some clouds and drizzle made for a very productive evening of lawn chair birding, bring a bonanza of warblers and other migrants. I added four new birds, all warblers, to my 2015 yard list. Bird No. 73 for the year was a Golden-winged Warbler. This makes two consecutive falls I have seen this warbler at home. Bird No. 74 turned out to be a dazzling male Prairie Warbler, as opposed to the more drab female Black-throated Blue Warbler that became Bird No. 75 for the year. 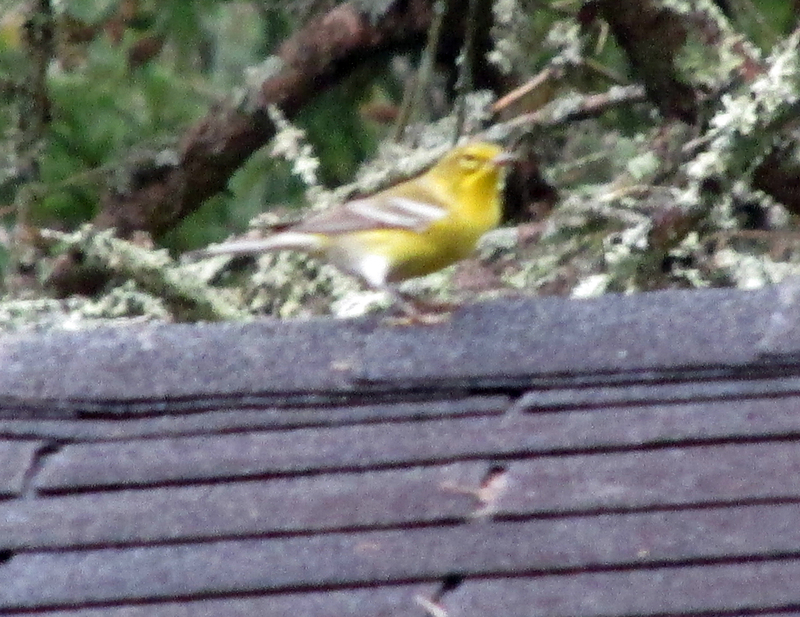 A Pine Warbler also made the list as Bird No. 76. Other warblers included Tennessee, Magnolia, Chestnut-sided, Cape May, Hooded, Black-and-white and Black-throated Green. The rest of the migrant parade consisted of Eastern Phoebe, Eastern Wood-pewee, Ruby-throated Hummingbird, Eastern Towhee, as well as the usual residents such as House Finch, American Goldfinch, White-breasted Nuthatch, Downy Woodpecker, Carolina Chickadee, Northern Cardinal and lots of Tufted Titmice. Most of the warblers refused to stay in place long enough for photos, but at one point the Pine Warbler actually landed on the roof of the house and allowed a few photos which provided nice documentation for a fun evening that ended when the rain began to come down harder. A Pine Warbler takes a break on the roof of the house. No new birds this evening during lawn chair birding with mom. That doesn’t mean we didn’t have some fun observations, including a baby Song Sparrow screaming his head off for a morsel from mom or dad. 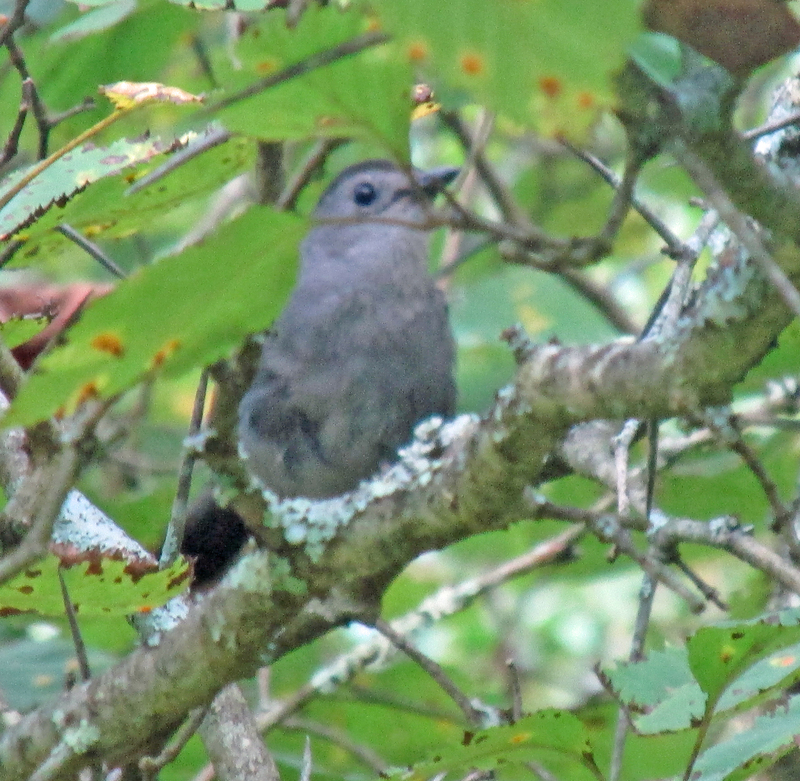 We also saw Indigo Buntings, Eastern Phoebe, Eastern Towhee, Scarlet Tanager, Ruby-throated Hummingbirds, as well as several warblers,including male Hooded, female American Redstart, young Chestnut-sided and a female Magnolia. Cedar Waxwing at Erwin Fishery Park. Saw this Cedar Waxwing, part of a large flock, at Erwin Fishery Park on Friday afternoon. 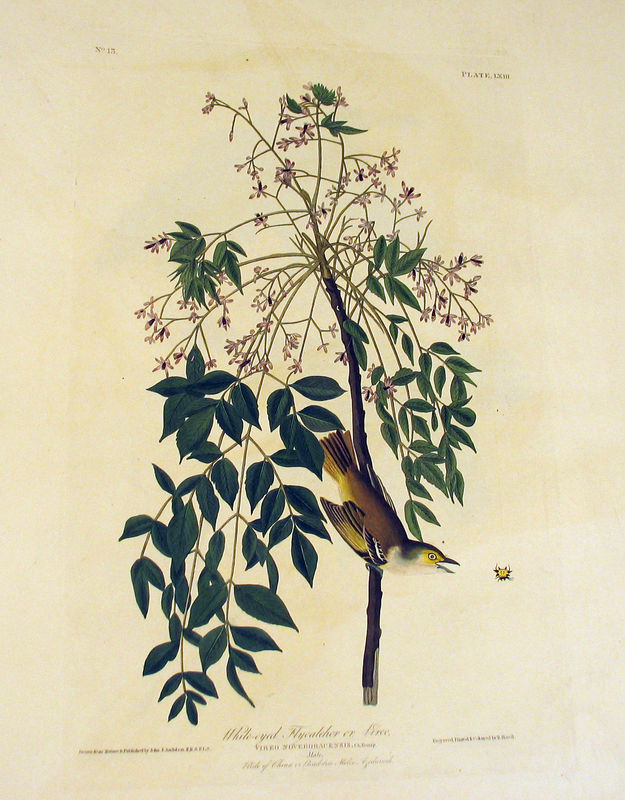 Warblers on Saturday evening included Black-throated Green, Tennessee and Magnolia, as well as an American Redstart. We also had a Broad-winged Hawk hanging around the fish pond. We startled him several times on Saturday. My mom and I extended birding to a visit to Limestone Cove and the Bell Cemetery, where we spotted a Red-tailed Hawk being mobbed by around 50 American Crows. No new yard birds, though. A noisy Carolina Wren scolds from a Blue Spruce. Had a good day of migrants in the yard, including a lot of male warblers — Black-throated Green, Hooded, American Redstart — and some other migrants. 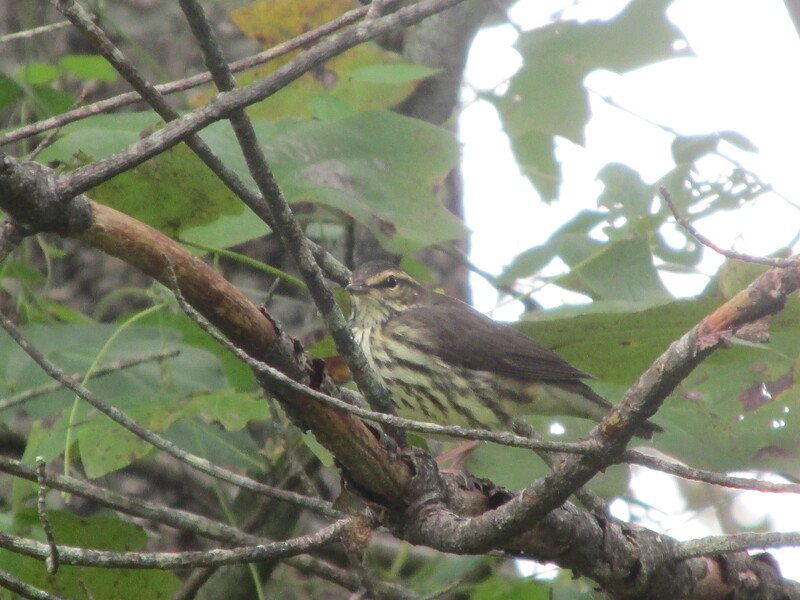 Some young or female warblers included Cape May, Chestnut-sided, Tennessee and Magnolia. There was also a family of noisy young American Goldfinches hanging around. 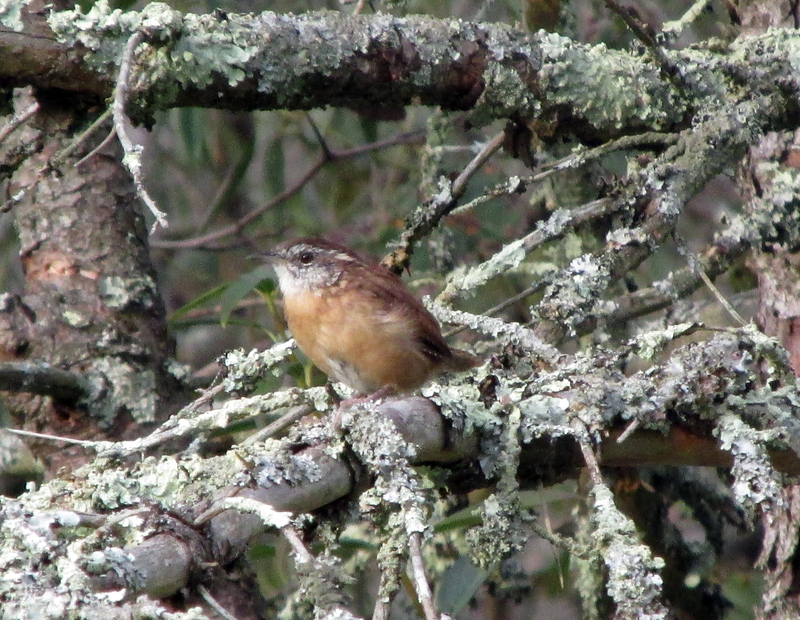 No new species this evening, but I managed this photo of a Carolina Wren to stay in practice. 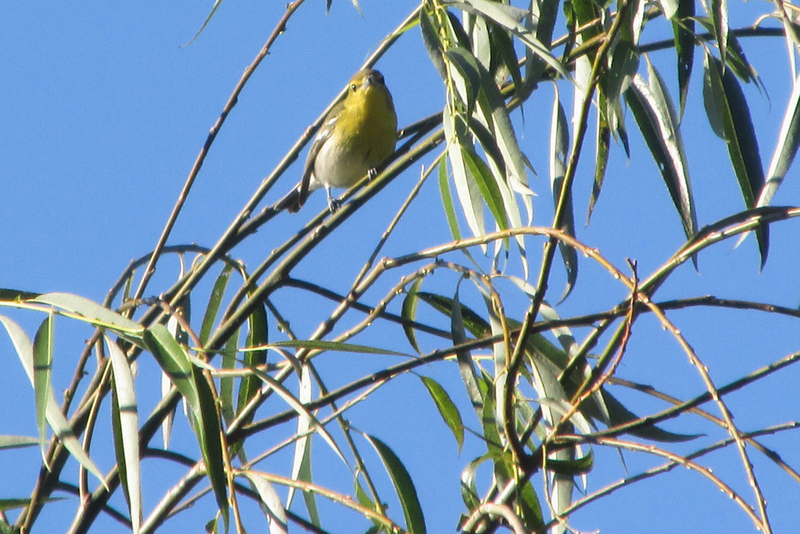 A Yellow-throated Vireo makes a migration stop along Simerly Creek. 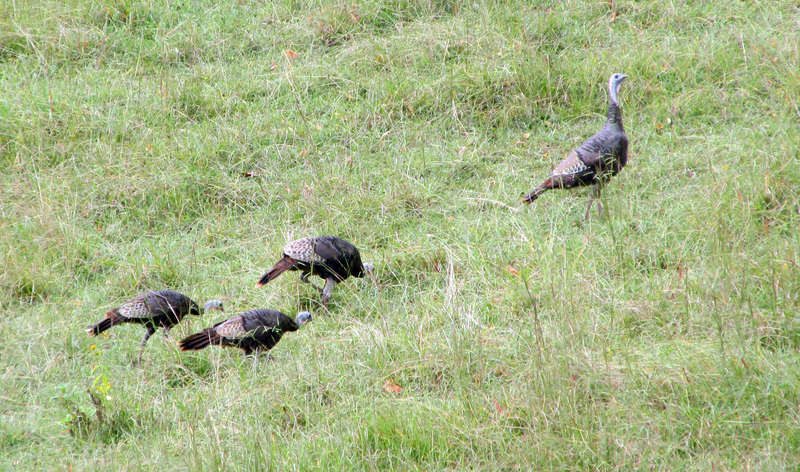 “Yellow throats” was the evening’s theme for lawn chair birding. I added two new species to the yard list for the year. 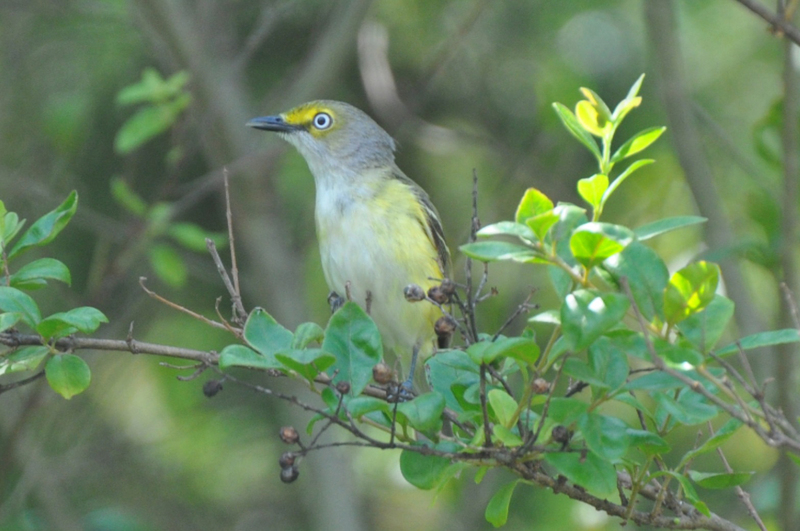 First came the Yellow-throated Vireo as Bird No. 77. Next came the young Common Yellowthroat for Bird No. 78. The day has also included observations of Scarlet Tanager, Indigo Bunting, Eastern Towhee, Magnolia Warbler, Black-throated Green Warbler, Tennessee Warbler, Eastern Phoebe, Brown Thrasher, Gray Catbird, Ruby-throated Hummingbird and noisy young American Goldfinches. 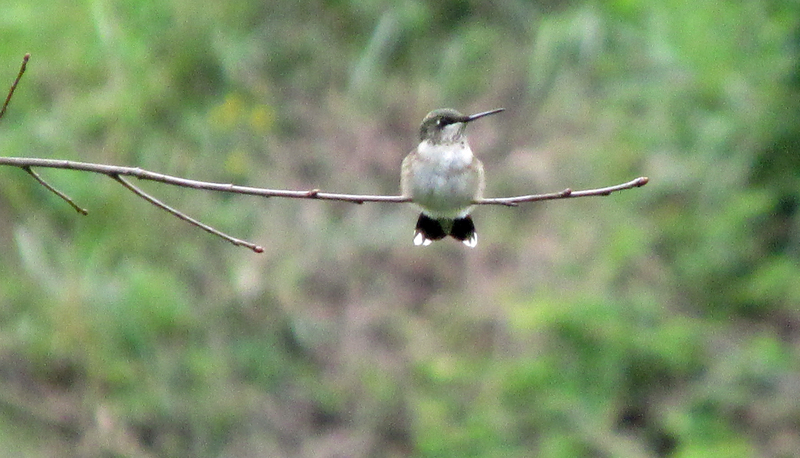 Ruby-throated Hummingbirds continue to compete for their claims to the sugar water feeders. No new birds in the yard this evening, but lawn chair birding produced lots of good looks at warbler like Magnolia, Northern Parula, Tennessee, Black-throated Green Warbler, Hooded, Chestnut-sided and a adult male Cape May in very vibrant plumage. Other observations included Wood Thrush, Brown Thrasher, Gray Catbird, Eastern Wood-Pewee, Eastern Towhee, Chipping Sparrow, Ruby-throated Hummingbird and lots of the usual feeder birds. I managed a photo of the Eastern Wood-Pewee. A Northern Waterthrush in the branches of a hawthorn tree along Simerly Creek. An overcast day brought plenty of migrants for the show during multiple sessions of lawn chair birding with my mom. 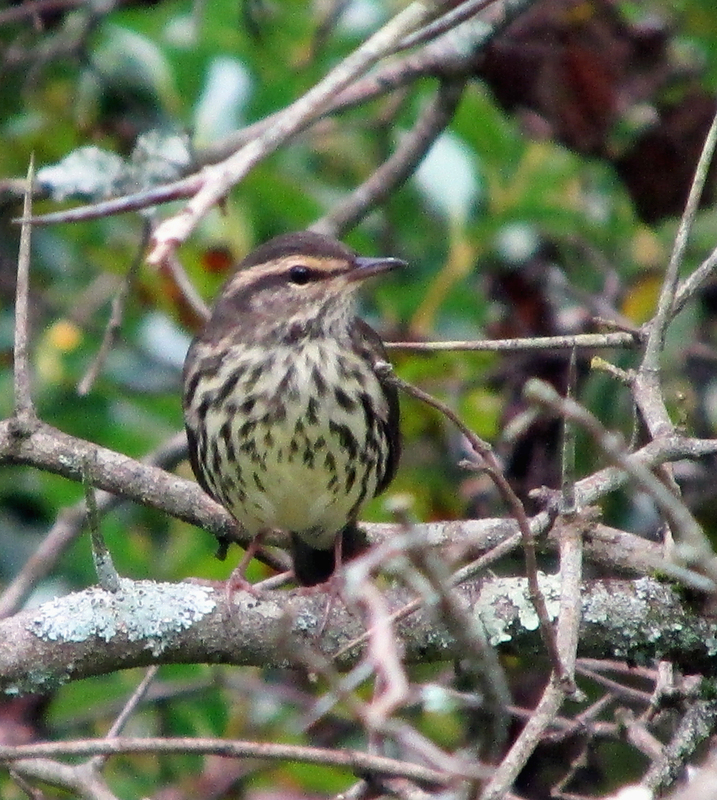 The new species for the yard in 2015 included a Northern Waterthrush, pictured, and Bay-breasted Warblers. The waterthrush becomes Bird No. 79 and the Bay-breasted Warblers represent Bird No. 80, helping me move into another stretch in my Big Yard Year. We also saw Brown Thrasher, Gray Catbirds, Magnolia Warbler, Hooded Warbler, Chestnut-sided Warbler, Cape May Warbler, Tennessee Warbler, American Redstart and Pine Warbler, as well as Yellow-throated Vireo and Red-eyed Vireo. Ruby-throated Hummingbirds are also active at the feeders. 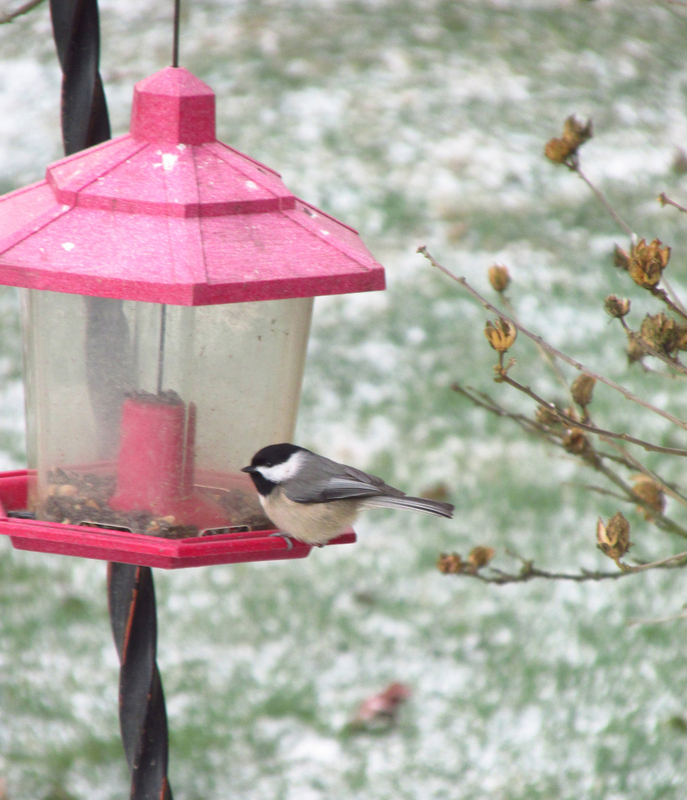 The usual birds are visiting the feeders for sunflower seeds. Before leaving for work this morning, I heard a duet by Great Horned Owls from the surrounding woodlands. It was an extremely foggy morning, which might have made a difference since the owls were calling about an hour after sunrise. 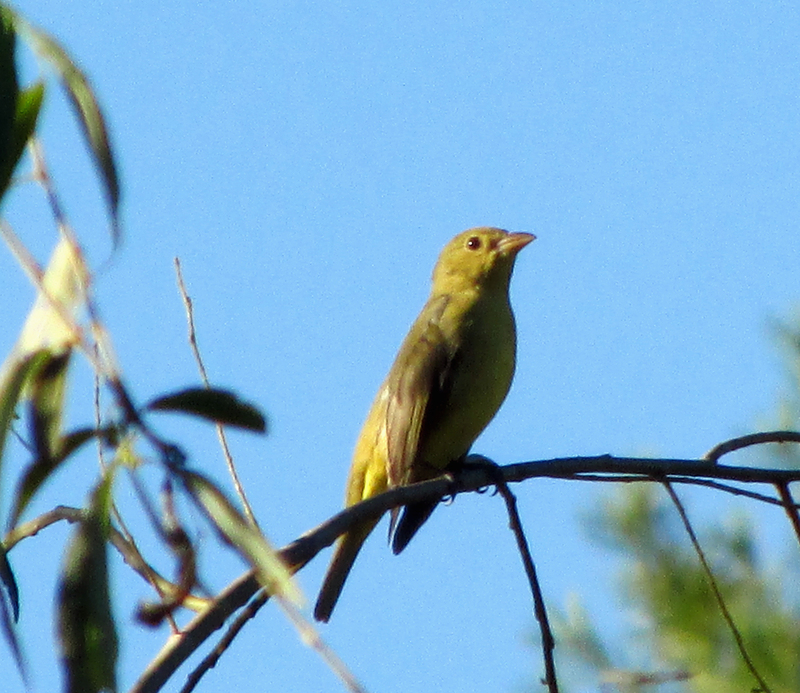 A Scarlet Tanager without the red feathers that provide the birds its common name. 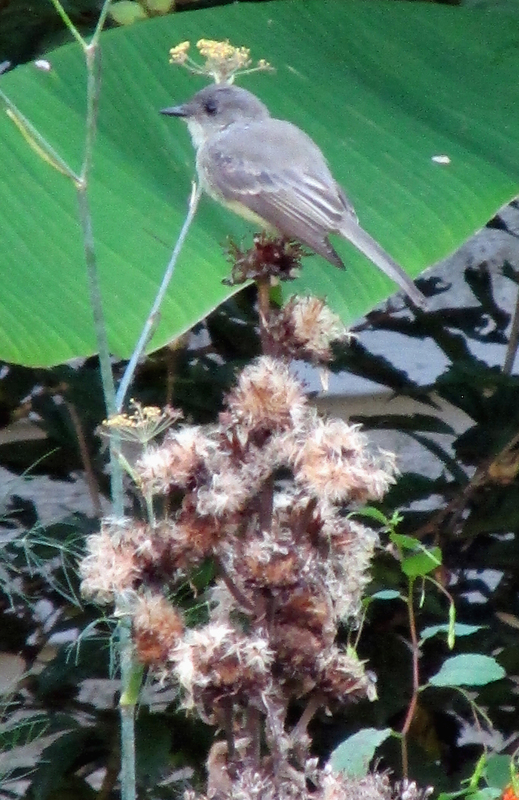 An Eastern Phoebe perches on top of a weed stalk. 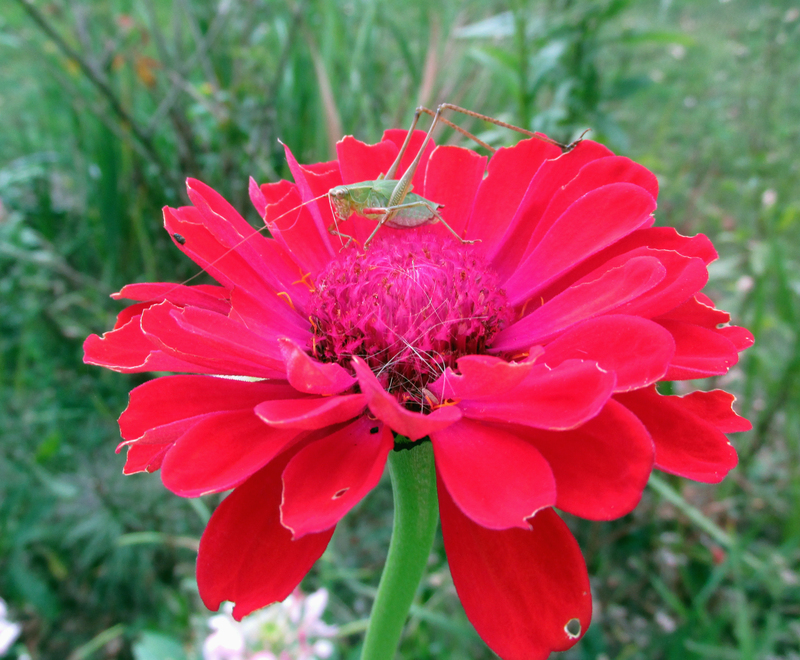 A katydid perched atop a zinnia bloom. This entry was posted in Big Year, Birding, Birds, Elizabethton Star, Erwin Record, Fall migration, Our Fine Feathered Friends, Vireos, Warblers and tagged Birding, birds, Bristol Herald Courier, Bryan Stevens, Carter County Compass, Elizabethton Star, Erwin Record, Feathered Friends, McDowell News, Our Fine Feathered Friends, The Erwin Record on September 27, 2015 by Bryan Stevens. 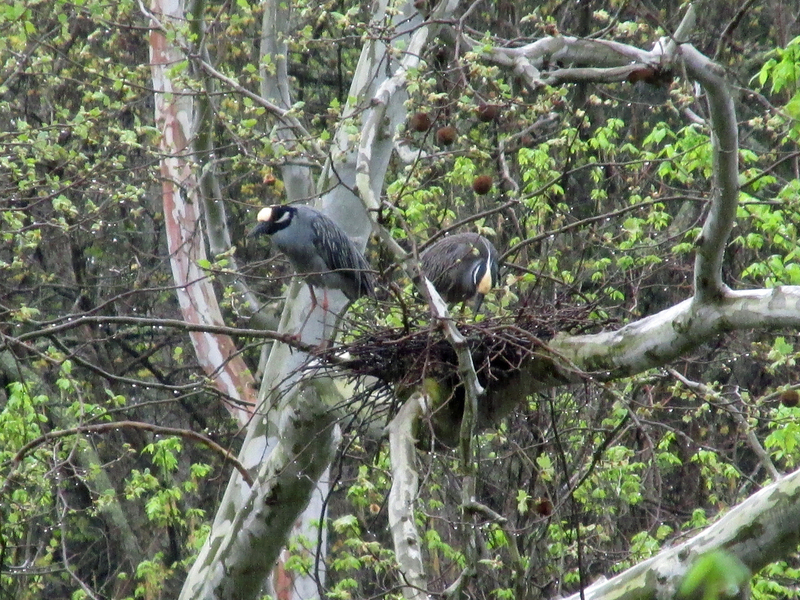 I would love to add Yellow-crowned Night-Heron to my yard list. Great Blue Herons, Black-crowned Night-Herons, Green Herons and Great Egrets have visited the creek and fish pond at my home, but I’ve never had a visit from a Yellow-crowned Night-Heron. 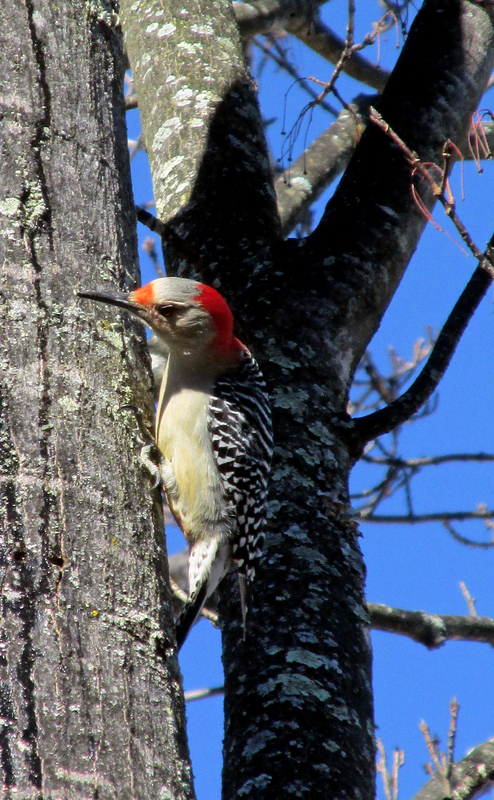 I photographed this pair on a nest along the Watauga River on Blevins Road. On April 19, a singing male Black-throated Green Warbler became the 50th bird species to make an appearance in my yard this year. Back at the start of this year, I considered trying for another “big year” in the five-county area of Northeast Tennessee that consists of the counties of Carter, Johnson, Sullivan, Unicoi and Washington. However, such an undertaking requires a lot of travel and expense, as well as an immense dedication of time. After a 2014 marked by many personal upsets, I didn’t feel capable of making an attempt. Considering I last undertook a “big year” effort back in 2013, I felt it was too soon for me to try this again. 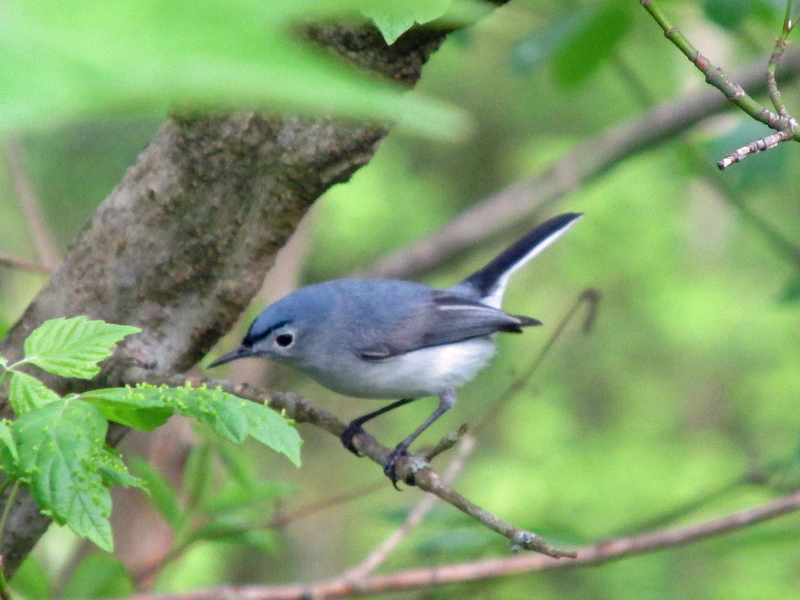 The Blue-gray Gnatcatcher, an early bird among spring migrants, arrived on Easter Sunday, April 5, this year. It was Bird No. 42 on my yard list for 2015. 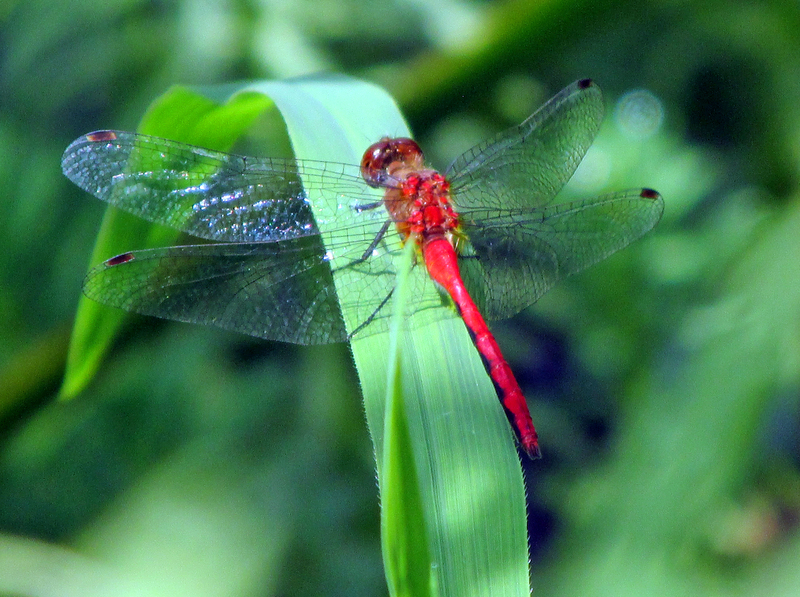 Instead, I’ve focused my attention on the birds that come calling to my yard, fish pond, the creek and the surrounding woodlands. 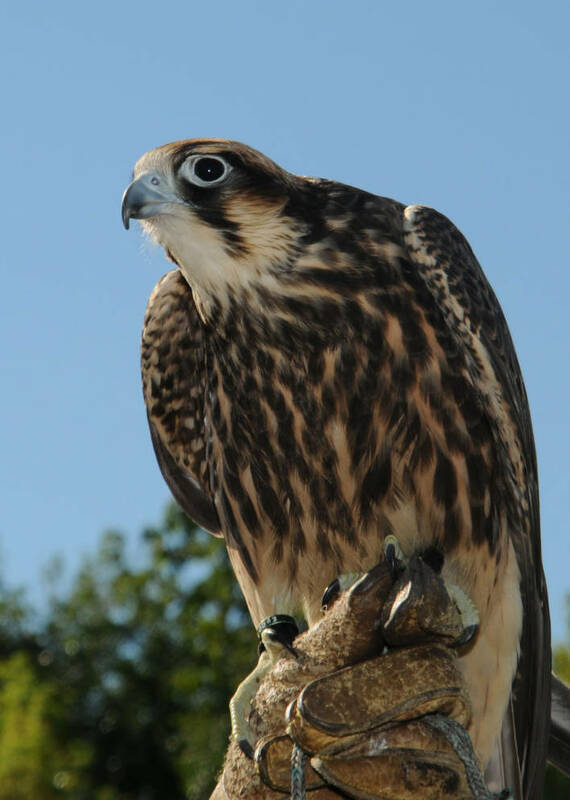 Over the years, I’ve enjoyed some amazing visitors from a variety of feathered friends. It was an amazing winter, with large flocks of Purple Finches and Pine Siskins at my feeders. 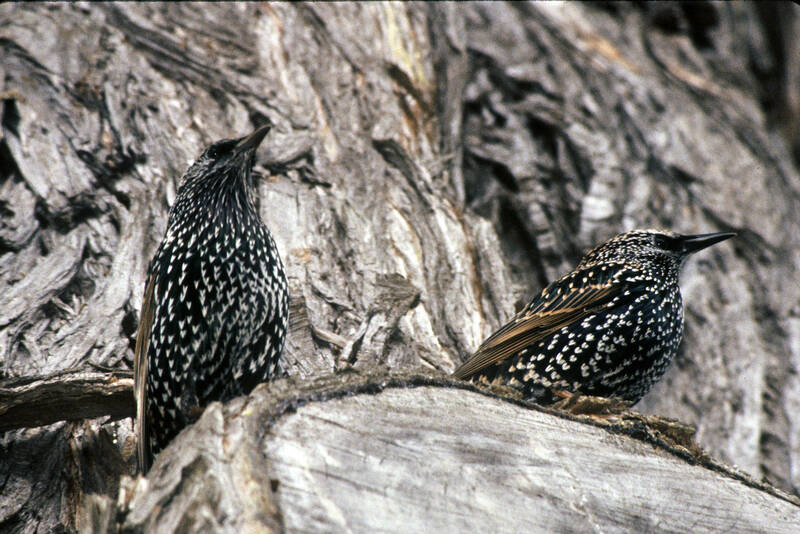 In fact, these two species remain present even as the calendar moves closer to May. 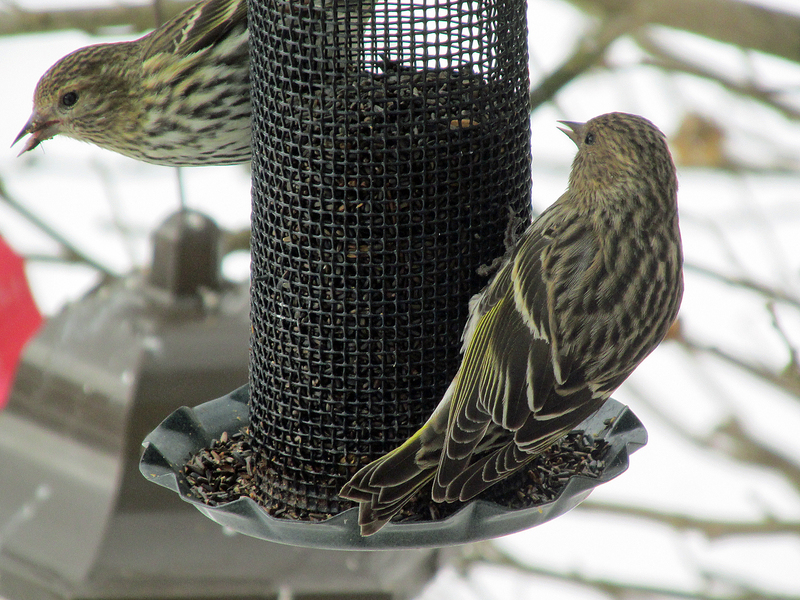 In fact, I saw a Pine Siskin at the feeders on Saturday, April 25. 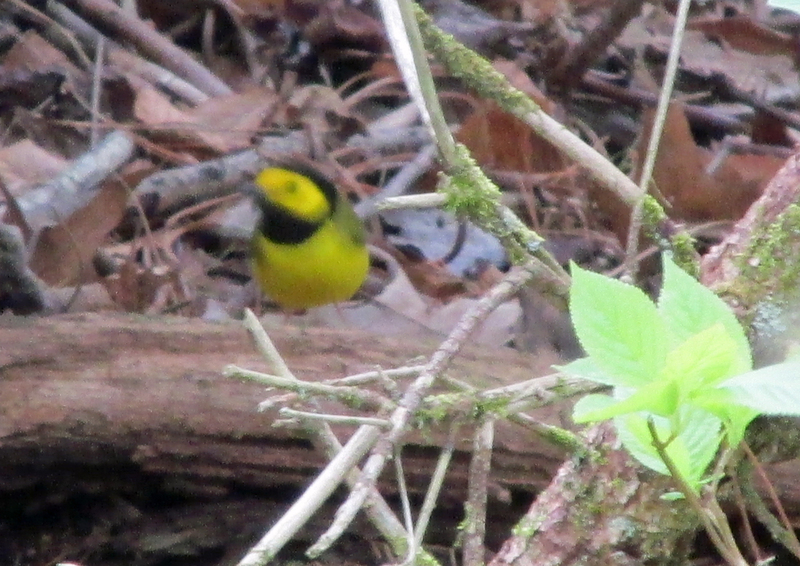 My favorite warbler, the Hooded Warbler, returned this spring on April 13. The males are currently singing daily from rhododendron thickets in the woodlands around my home. As is usually the case here at my Simerly Creek home in Hampton, spring migration is proceeding at a slow pace. 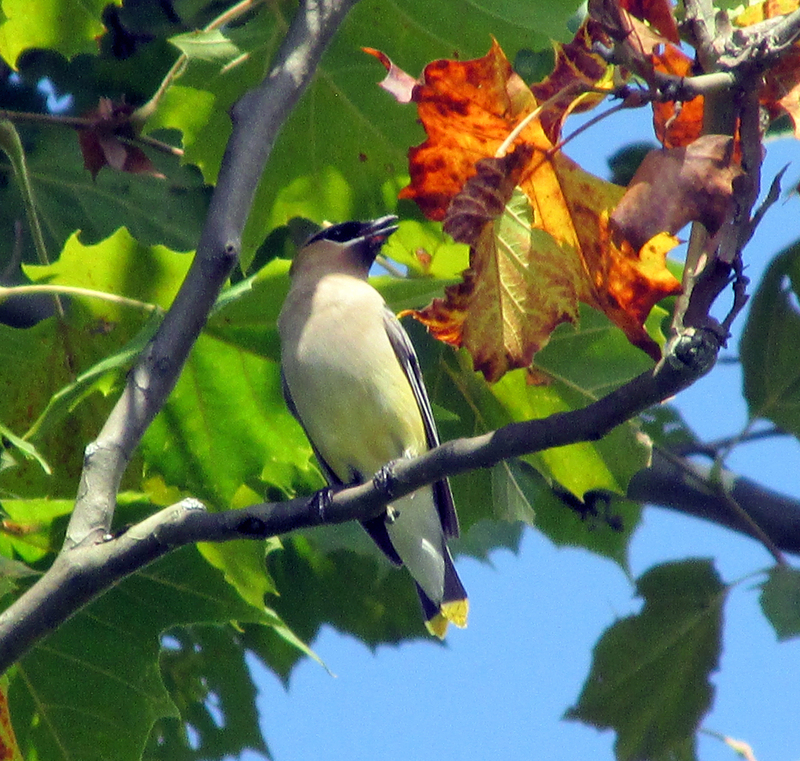 For some reason, the fall migration is a more “birdy” time. 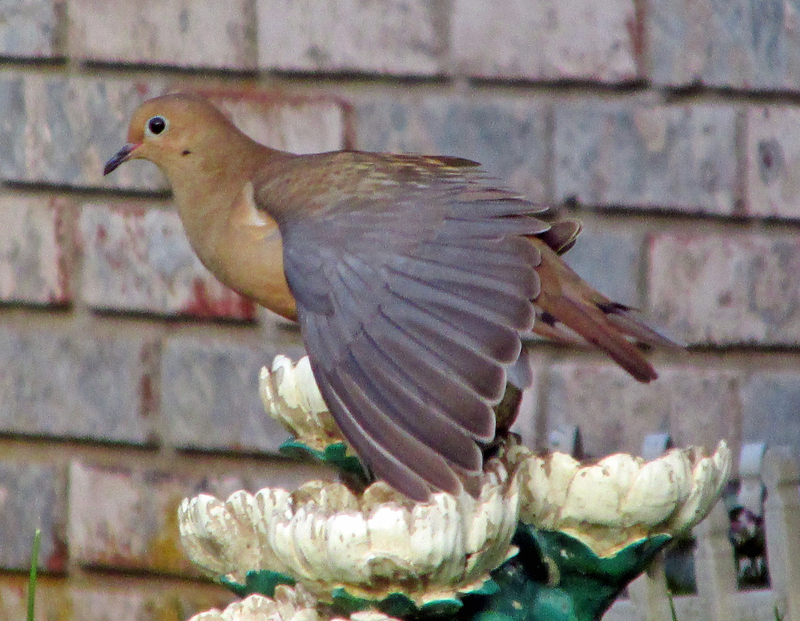 So, any bird I miss seeing this spring, I will hope to pick up while I continue looking for yard birds this autumn. 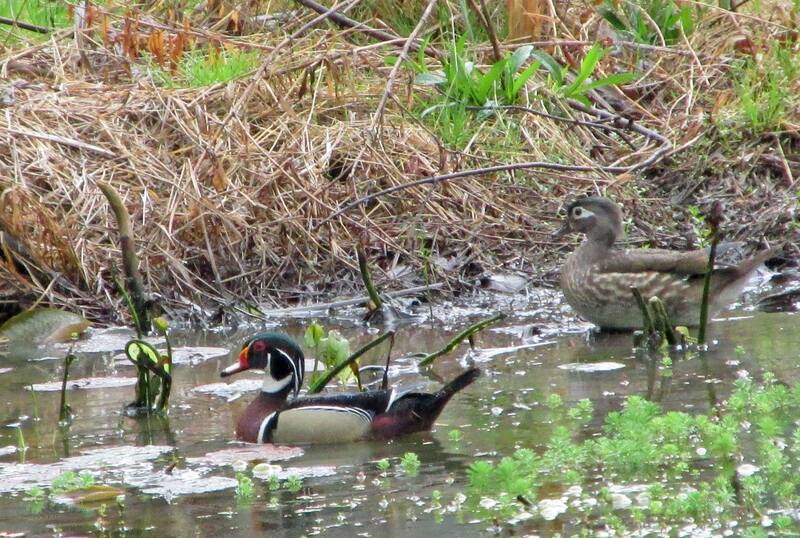 A pair of Wood Ducks visited the pond on a recent rainy morning. Until a decade ago, Wood Ducks were regular spring visitors. For some reason, they have become much more sporadic in their visits over the past 10 years. Of course, there have been a few spring surprises, including a pair of Wood Ducks that showed up at the fish pond on a rainy morning on Sunday, April 19. Several of the resident warblers have also arrived, including Hooded Warbler, Black-and-white Warbler, Northern Parula, Black-throated Green Warbler and Ovenbird. 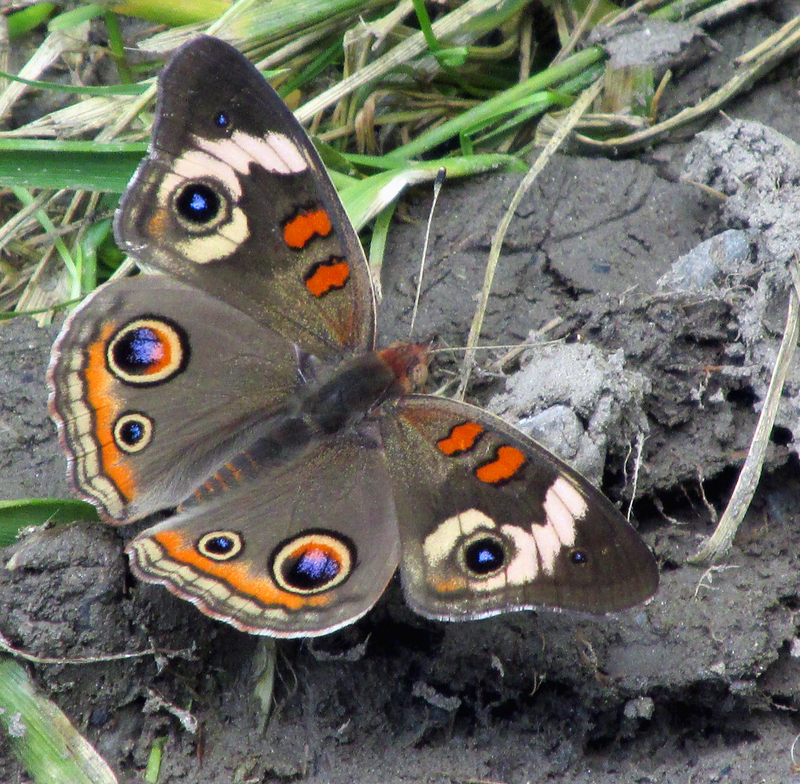 As of the time of my sitting down to post this blog entry, I’ve found 52 species in my yard so far this year. 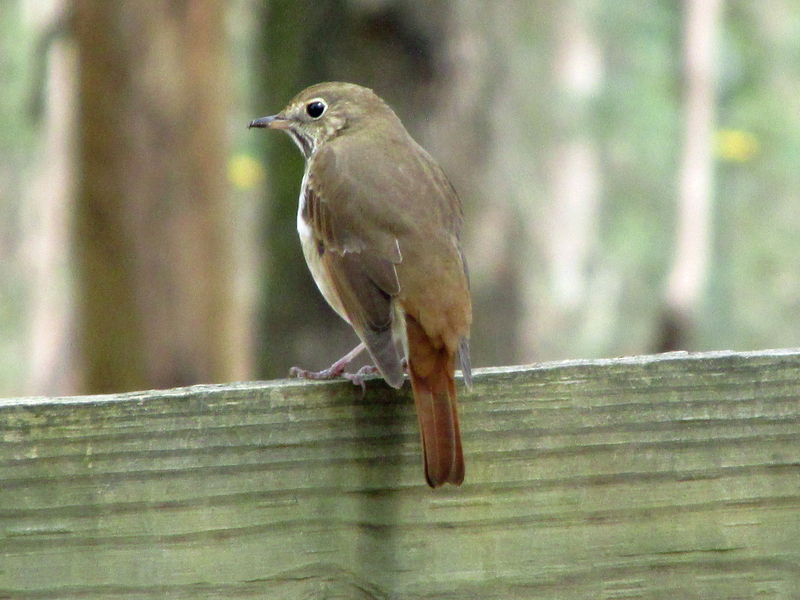 The most recent sightings have been a Wood Thrush (No. 52) and a Northern Parula (No. 53) on my list. These two species showed up on April 20 and April 21, respectively. 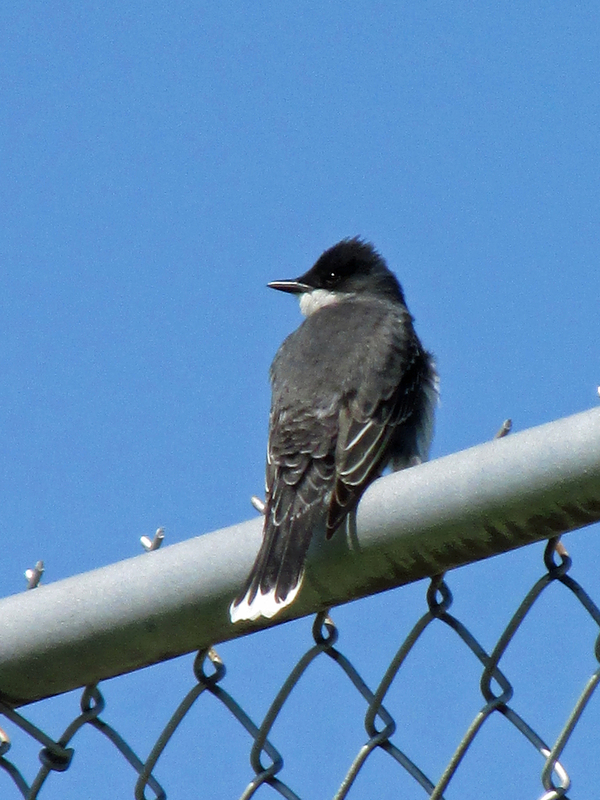 I have been birding for more than 20 years, but in that time I have only had one Eastern Kingbird visit my yard. Will the second kingbird pay a visit at some point in 2015? So, wish me luck as I continue this more modest undertaking. Let’s call it a “Big Yard Year.” I am hopeful that I can find 100 species in my yard before Dec. 31. I’ll continue you update occasionally here on my weekly blog. This entry was posted in Big Year, Birding, Birds and tagged Big Year, Birding, birds, Bristol Herald Courier, Carter County Compass, Elizabethton Star, Erwin Record, Feathered Friends, McDowell News, Our Fine Feathered Friends, Pine Siskin, Purple Finch, Ruby-throated Hummingbird, warblers, Yard birds on April 26, 2015 by Bryan Stevens.